I realized that I haven’t said a word about my trip to Scottsdale this last week, to attend a workshop put on by Daniel Keys. 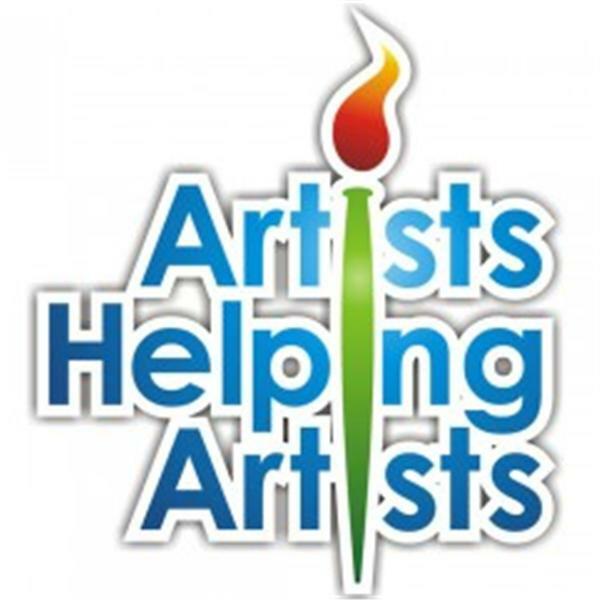 Held at the Scottsdale Artists School, this three day workshop was quite enlightening. 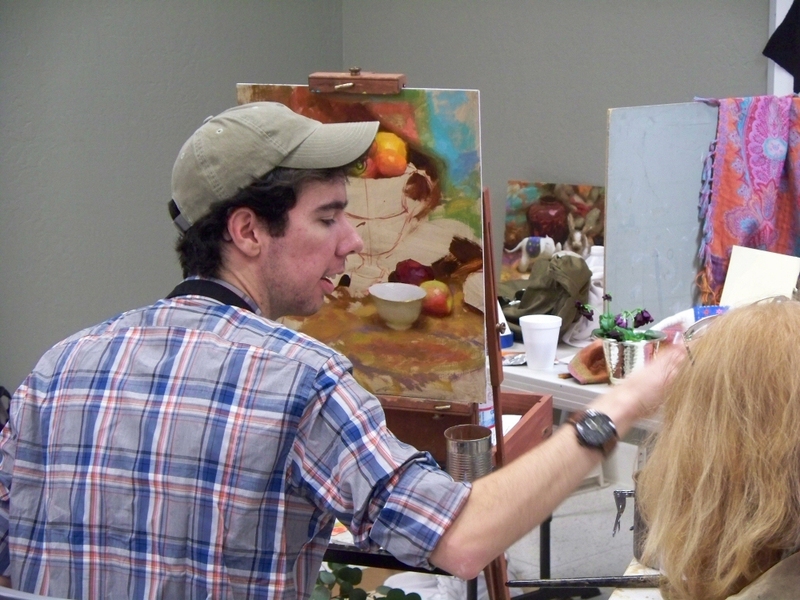 Daniel is an up-and-comer in the art scene, studying with the likes of Richard Schmid and Nancy Guzik. His work is fast and loose and quite fabulous to look at. I learned so much in the three days I was there I wouldn’t even know where to start in covering it all. We did two paintings over the three days, the first of which is posted at the top of this article. I’ll try to post other photos from the workshop over the next few days. 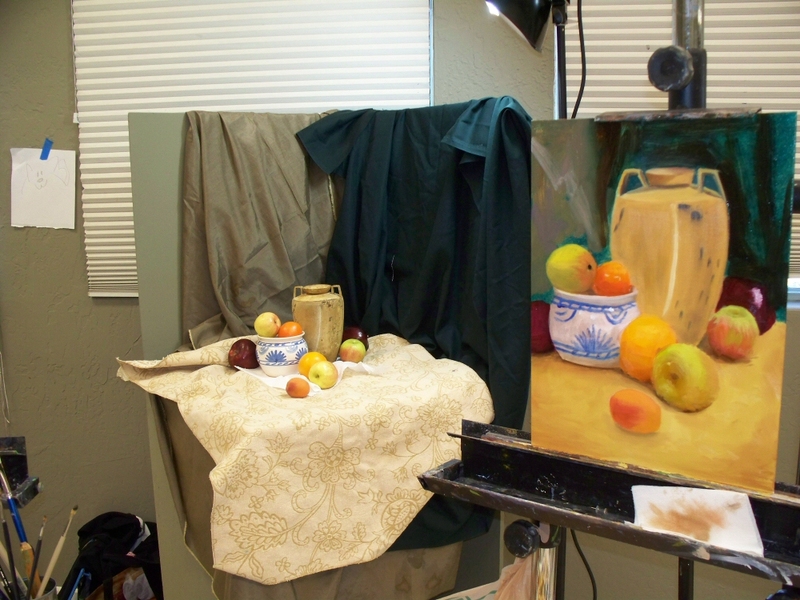 Right now I’m trying to spend more time in front of the easel, before getting back to work. 16×12 oil on linen panel. I envy you ! 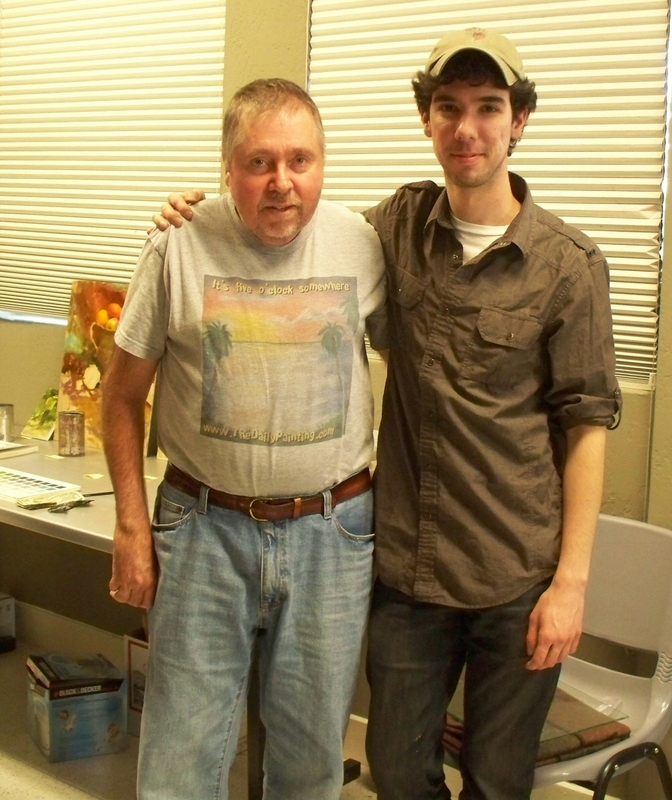 I will someday take one of his workshops and would love to hear more if you post about it. Glad to hear it was a good one.